Happy new year to all our friends from all of us at Campi ya Kanzi. 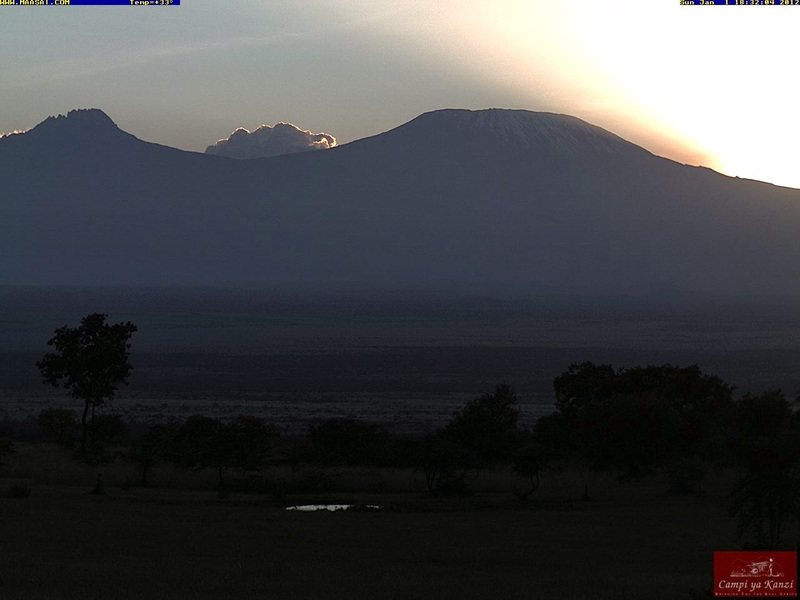 Great first days of the year, with Kilimanjaro shining for the entire day. We are now enjoying a beatiful sunset.